He-Man.org > News > Glimmer and Bow are the focus in the latest DreamWorks clip! Glimmer and Bow are the focus in the latest DreamWorks clip! "Glimmer and Bow are best friends who do just about everything together! 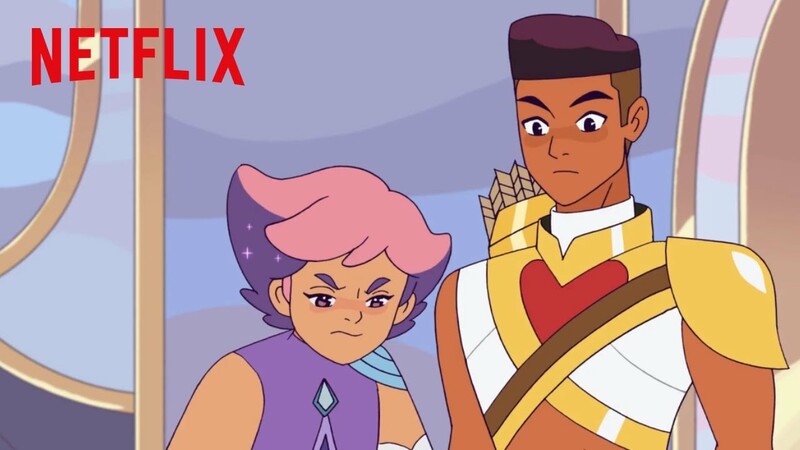 Watch how their friendship changes when Adora comes into their lives in She-Ra and the Princesses of Power, on Netflix November 13th!" Check it out below and click here to join the discussion on the He-Man.org forums!